Marvin J. Park II, 53, of Pekin passed away at 10:50am, Monday, January 21, 2019 at Timbercreek Rehab & Health Care Center in Pekin. He was born March 4, 1965 in Pekin the son of Marvin J. and Linda L. Smith Park. Surviving are two sons Scott (Toscha) Upchurch and Michael Upchurch one daughter Kristen Upchurch several grandchildren and two great grandchildren. Also surviving are one brother Bill (Cindy) Shaw; one sister Sandy (Rodney) Sparks along with several aunts, uncles, nieces and nephews. Marvin worked in construction for many years and enjoyed hunting and riding four wheelers. Cremation rites have been accorded and no services are scheduled. Memorials in his name may be given to the American Cancer Society. 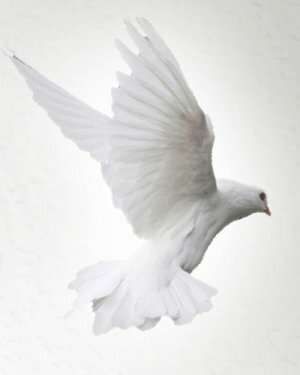 To share a memory or send a condolence for his family, visit www.peoriafuneral.com.